How do you decide which hotel to book, chose the perfect tour operator to show you around a new city or select a restaurant to dine in when celebrating a special event? With so many choices out there, it’s not easy, especially when you’re not familiar with a particular city or destination. Guidebooks can be great tools, but unless they’re online, they’re probably not up-to-date with current information. My go-to site for traveler reviews has always been TripAdvisor. Even before we started traveling professionally, I relied on TripAdvisor to assist in the decision making process when booking hotels and restaurants for our own personal travel, so when we were invited to partner with them for this article, I of course, said yes. As the world’s largest travel site with 435 million reviews and opinions covering 6.8 million accommodations, restaurants and attractions, we find the information and reviews invaluable. The commentary on the overall experience, whether it’s regarding a tour guide, restaurant or hotel property, is usually spot on advice. They also have a mobile app to assist with your planning while on the go. * Know better. Book better. Go better. TripAdvisor is more than just a place to read traveler reviews. You can actually plan your entire vacation from the information they’ve compiled. Once you’ve decided on a destination and a hotel, you can book it directly through TripAdvisor. Many tour operators also offer special deals and bookings through TripAdvisor, with more being added daily. Some of the tour operators and activities require you to contact them directly, but you can at least read all the information and reviews and then make your choices. We like that they source all of the available deals and rates for your specific dates at hotels from sites like Expedia.com, Orbitz.com and Hotwire.com, so you can compare the offers. What we’ve found is that TripAdvisor will have either the lowest rate or match the lowest rate. 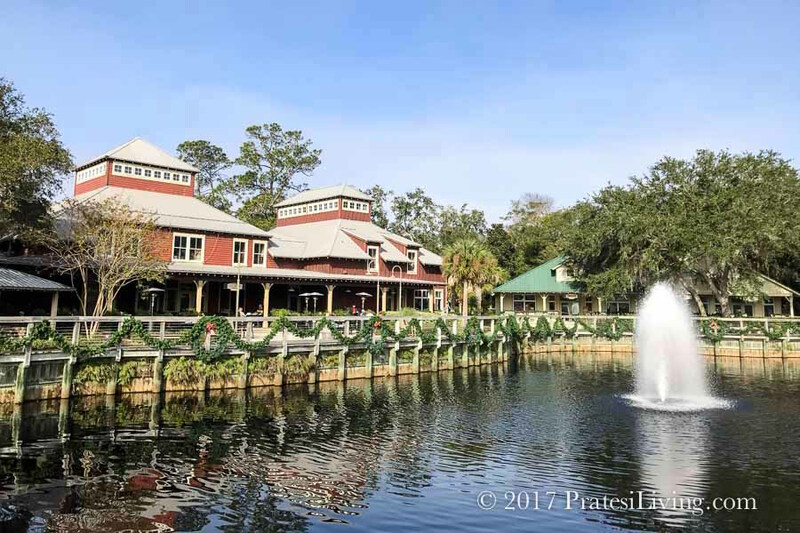 On a recent trip to Amelia Island, Florida over the Christmas holidays, we used TripAdvisor to select the property where we stayed, discover some of the best restaurants to dine in Fernandina Beach and plan excursions and places to visit during our time on the island. 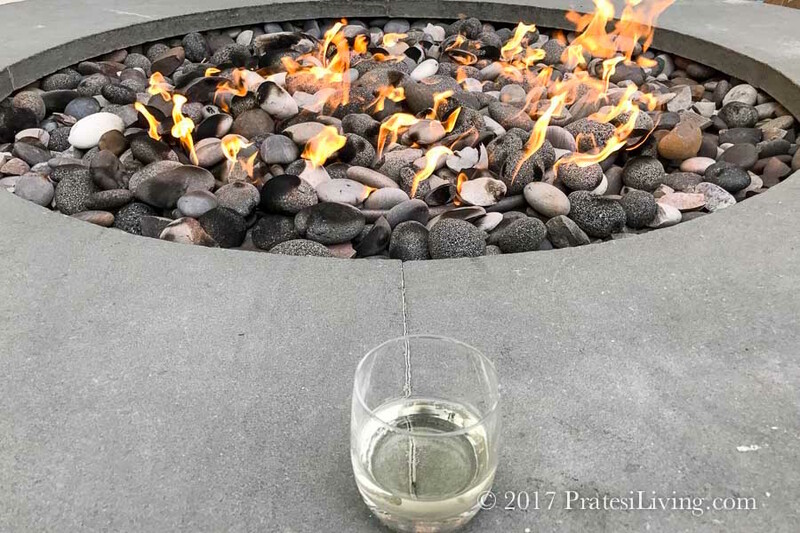 Amelia Island, one of the barrier islands in the Sea Island chain in Northeastern Florida, is the perfect setting for a romantic getaway or family vacation. 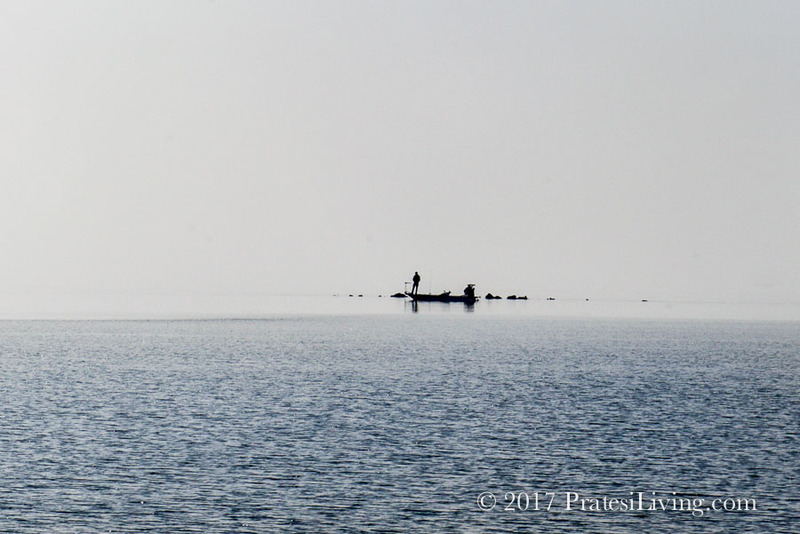 It had been many years since our last visit to this beautiful and quiet destination with its pristine sandy white beaches, marshlands and wildlife sanctuaries. After suddenly losing our sweet dog Beamer, just before his 15th birthday, we decided to spend Christmas at this unspoiled coastal destination rather than in our far too quiet house without him. The ocean has always had a special way of healing and we were certainly in need of that positive vibe over the holiday. 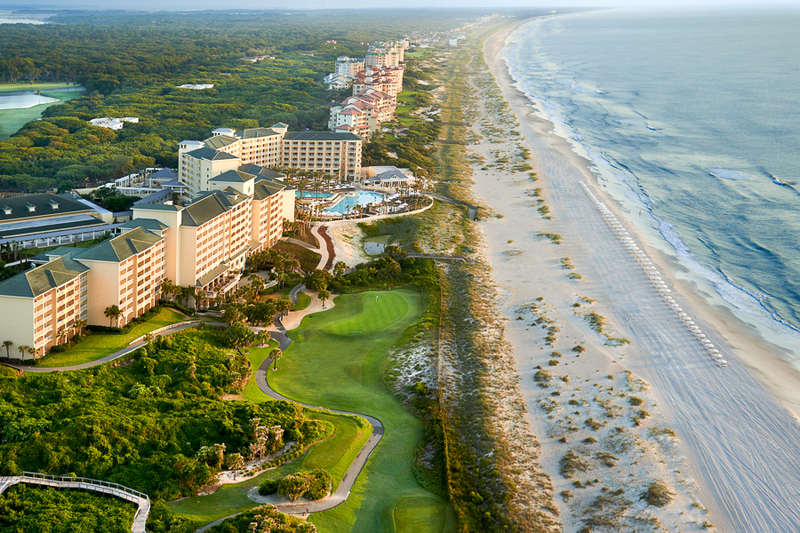 The Omni Amelia Island Plantation Resort is the largest property on the island. 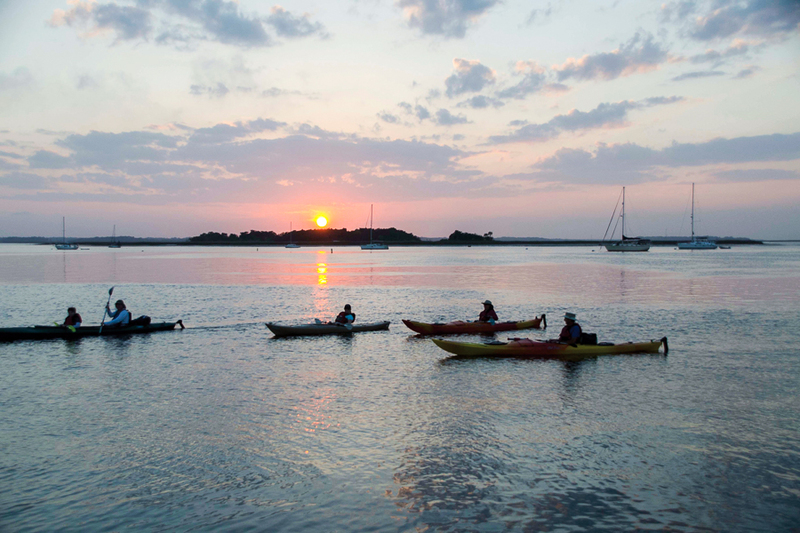 Located on 1,350 acres at the southern tip of the island, the hotel has just over 400 rooms, all with views of the ocean, and sits within a large complex that includes a small village of shops and restaurants, a nature center, spa, state-of-the-art fitness center with an indoor pool and features outdoor activities such as fishing, kayaking and paddleboarding. 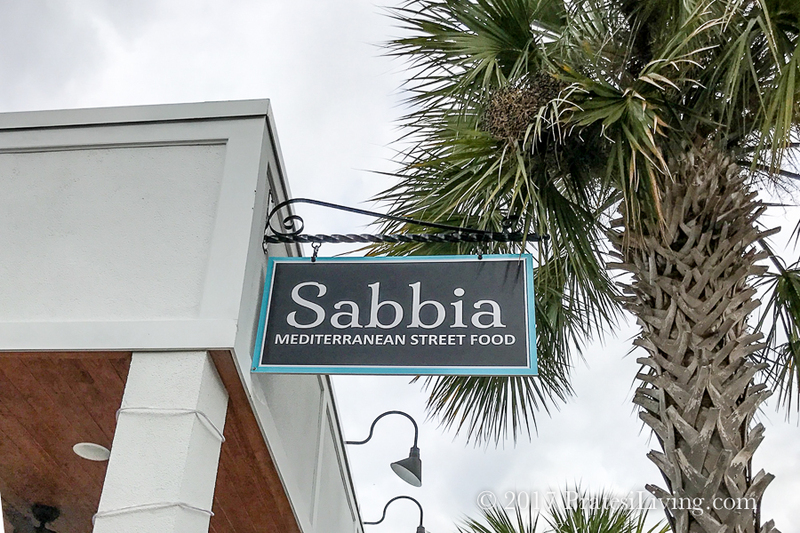 They also have a total of nine restaurants – everything from casual dining poolside during the day at Oceanside to a traditional American steakhouse, Bob’s Steak & Chop House, which serves prime meats and seafood. A very family friendly resort, the Omni has a pool just for families and offers a kid’s camp, Camp Amelia. 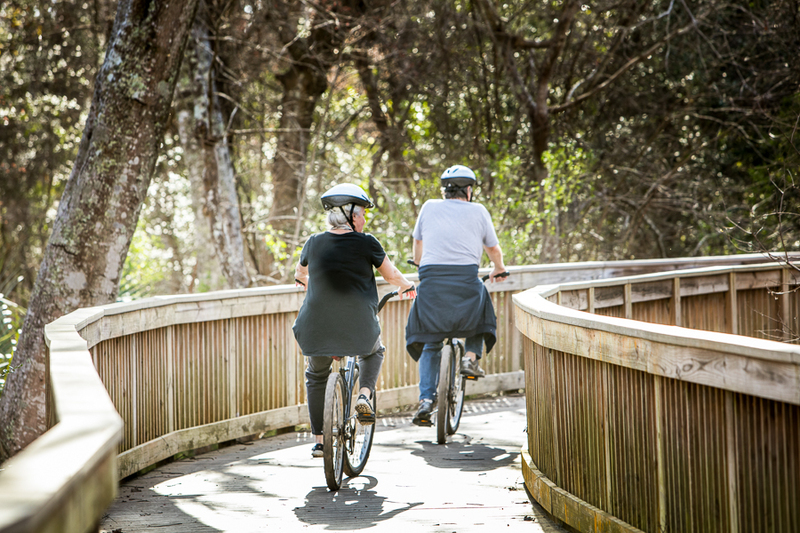 For couples visiting the property (sans kids), there is also an adults only pool and plenty of activities for grownups to enjoy, including a game of tennis, biking on the beach or nature trails, a treatment at the spa or a round of golf. Avid golfers will appreciate the three golf courses designed by Pete Dye, Bobby Weed and Tom Fazio. When we were choosing our dining options, we enlisted the advice of friends who live on the island as well as reading reviews on TripAdvisor. 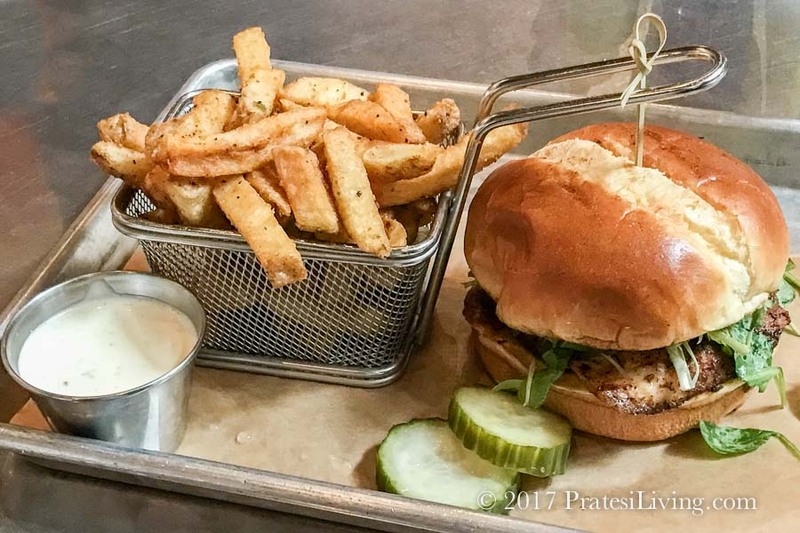 With limited restaurants open on Christmas day and larger meals being served at most places that were open, we opted for a casual spot, the Falcon’s Nest, a pub-style eatery, located in the shopping village at the Omni Resort. 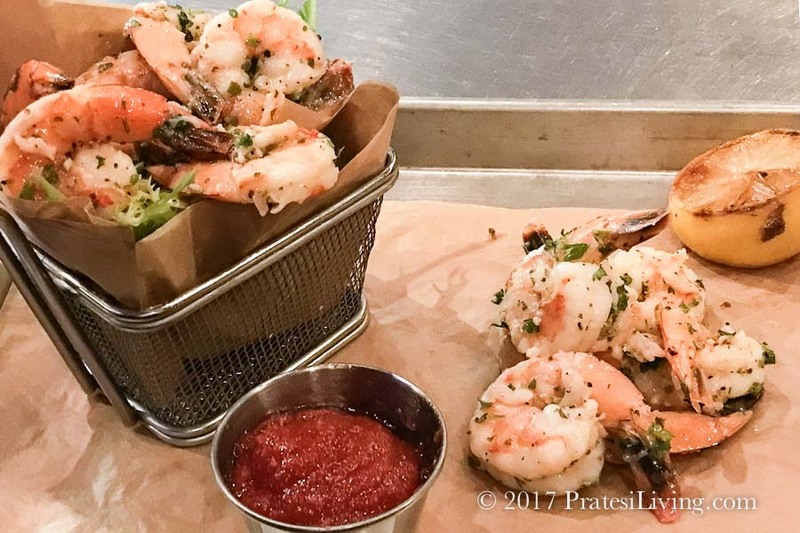 Not-to-be-missed are the chilled Fernandina shrimp. These delectable locally caught shrimp deliver a slightly sweet flavor that is unique and the wonderful seasoning they were marinaded in made the flavors explode in our mouths. You won’t find these shrimp in your local supermarket as the limited supply is provided only to island spots and restaurants. I found the reviews on TripAdvisor to be spot on regarding this restaurant and others we chose during our stay. 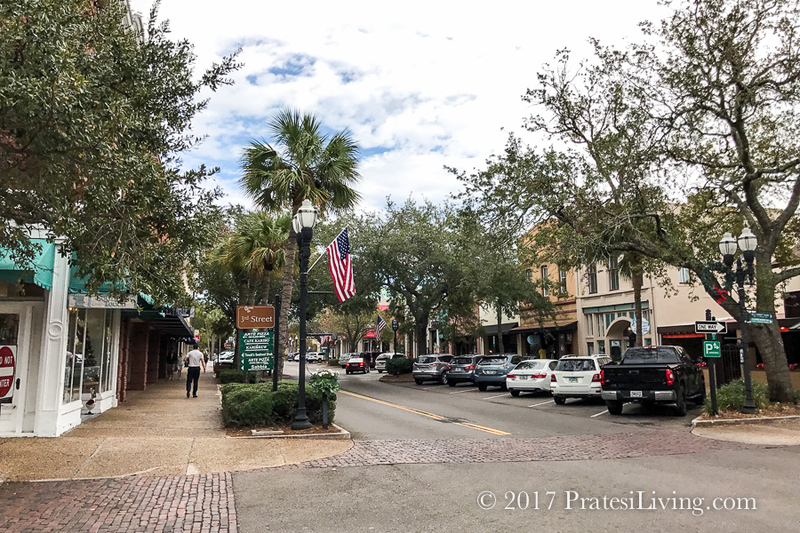 The lively historic downtown Fernandina Beach was a little quieter than normal during Christmas, but it was festively lit up at night to celebrate the holiday. The shops that line the streets are locally owned and not filled with touristy t-shirts, coffee mugs and shells, as you might find in other beach towns. There is also a surprisingly long list of excellent restaurants in the downtown area and on the island. For such a small town, we found the restaurants to be quite impressive with everything from well-prepared Mediterranean street food at Sabbia and great casual food at the Salty Pelican, to more elegant venues for a special evening at the newly re-opened sushi and bourbon bar and their fine dining restaurant, Salt, at The Ritz-Carlton, Amelia Island and David’s Restaurant in downtown Fernandina Beach. 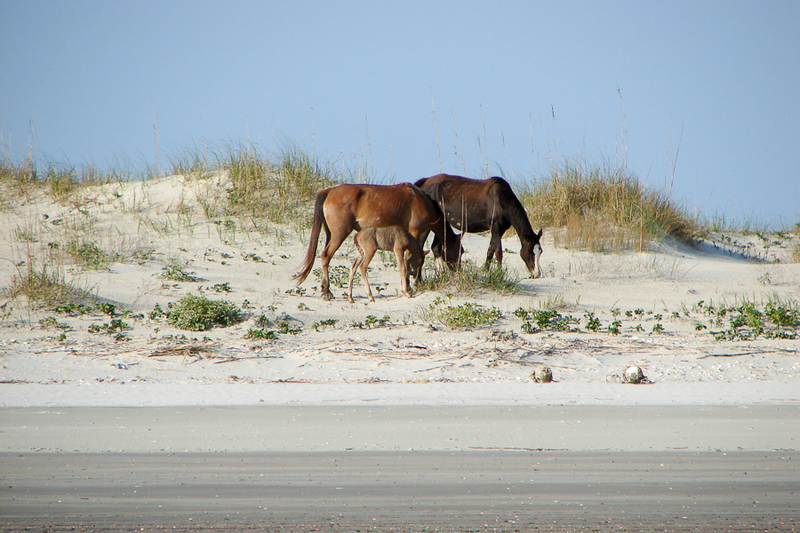 Additional activities, other than sunbathing on the beach (or sitting by fire pits by the pool, as we did in December), worth pursuing are: A visit to Fort Clinch State Park; Horseback riding along the beach with Amelia Island Horseback Riding; A kayak adventure with Amelia Island Kayak Excursions; and a cruise over to Cumberland Island with Amelia Island River Cruises where you can see dolphins, manatees, pelicans and the wild horses the island is known for. 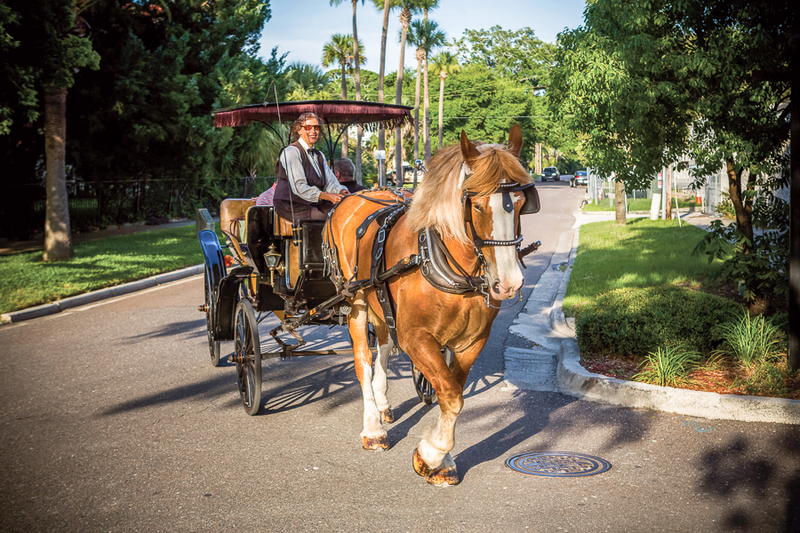 You can read more about things to do on Amelia Island at TripAdvisor.com. 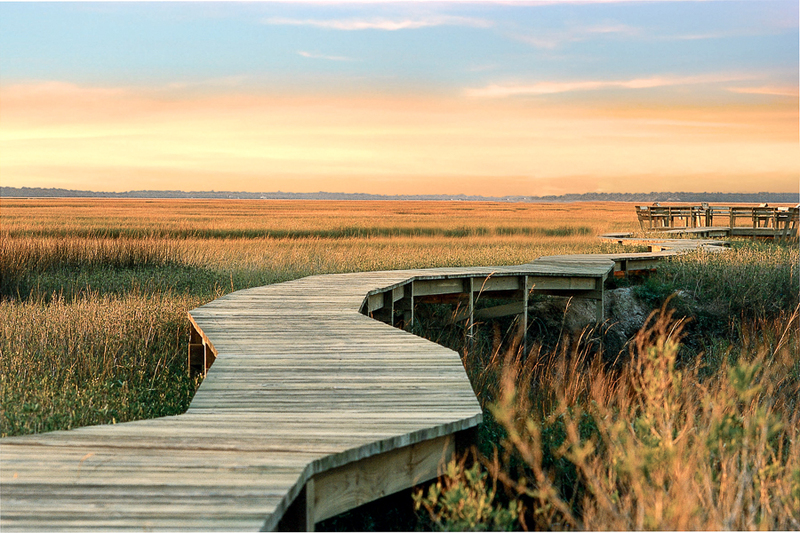 As we mentioned in this article in U.S. News & World Report, Amelia Island is a great year-round vacation destination. The temperatures are moderate in the off-season months, so you can still get out and enjoy the beach, golf, boat trips and the downtown area. The rates are also more reasonable in the winter, early spring and late fall. Just be sure to avoid mid-March when one of the largest activities of the year takes place on the island, Amelia Island Concours d’Elegance, a car show reminiscent of the Pebble Beach car show in Carmel, California. 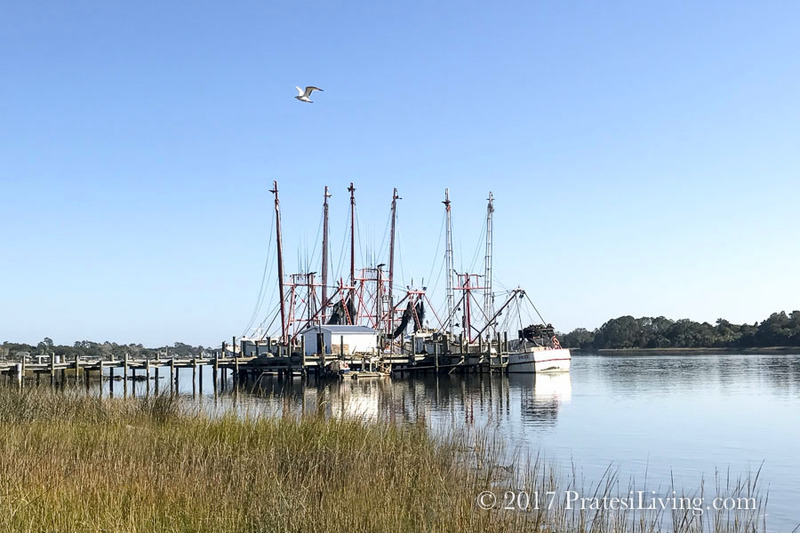 If you want to experience those Fernandina shrimp, then be sure to visit May 5-7 this year for the annual Shrimp Festival. You’ll also learn why Amelia is called the Isle of Eight Flags. With all the island has to offer, it is truly a special destination for a romantic getaway, wedding or honeymoon or family vacation, so make plans to visit Amelia Island for your next beach vacation. 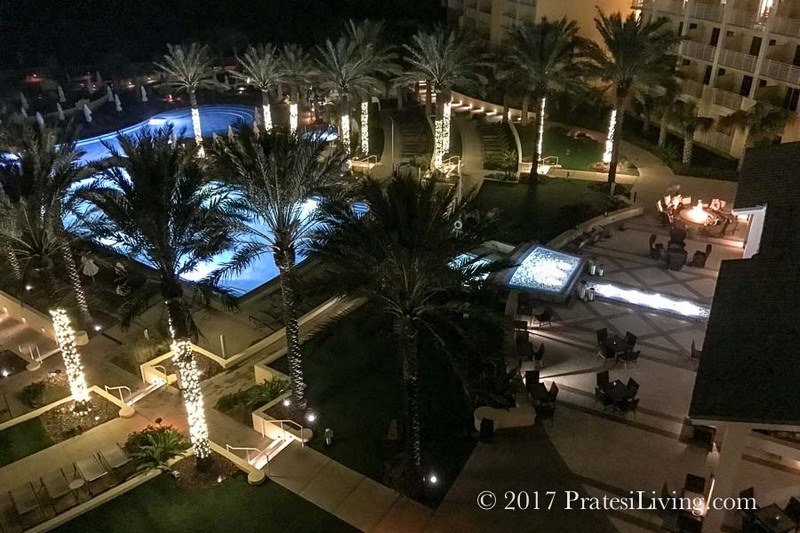 Note – Top image photo credit – Omni Amelia Island Plantation. * “Know better. Book better. Go better.” is the TripAdvisor slogan.